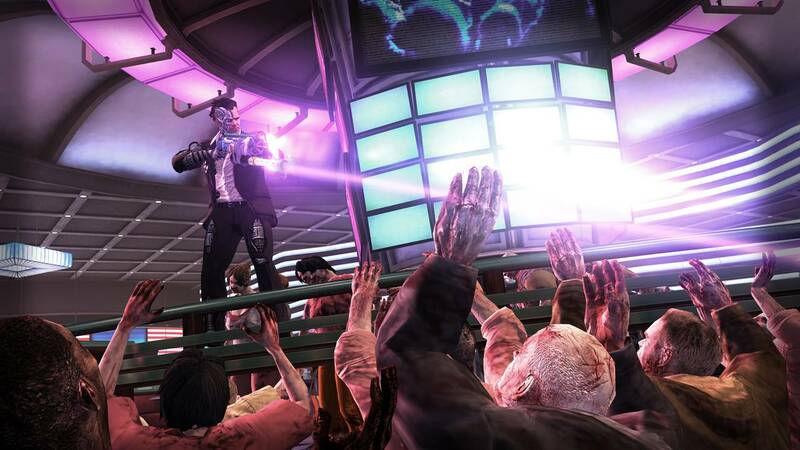 Capcom have announced that the 2nd DLC pack for Dead Rising 2 is out. Check out the official press release below. Fire up the grill and become everyone’s favourite meat man with the BBQ CHEF skill pack. Get beefier attacks with the knife and cleaver, gain more health from delicious meats, cause bigger explosions to charbroil any zombies in range and make fatal use of the condiment bar. * Gain more health from grilled foods like BBQ chicken, ribs and hamburgers! * New attacks with the chef knife and meat cleaver! * Deadly attacks with ketchup, mayonnaise and mustard!